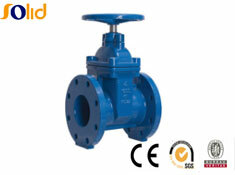 solid shanxi solid industrial co,.ltd. 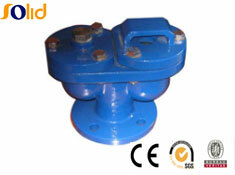 Shanxi Solid Industrial Co.,Ltd. 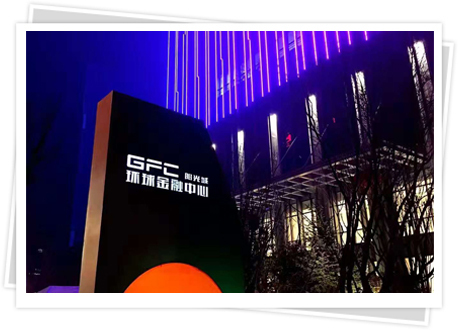 is located in the heavy industry province of Shanxi, China with rich resources of pig irons ,coke，steel and other industrial raw materials . 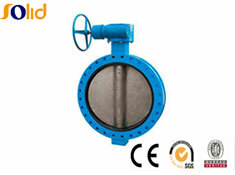 Our major products include various valves according to British Standard , American Standard , German Standard , Japanese Standard Such as Gate Valve, Butterfly Valves ,Globe Valve, Check Valve, Y-strainer, Foot Valve , Fire Hydrant, Air valve, Ball valve, and so on .（More than twenty series and two hundred specifications）. 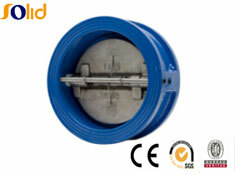 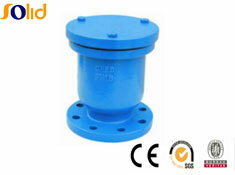 They are widely used for chemical industry , oil field , mine , building , water supply etc. 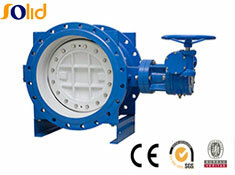 The annual output is 1800 tons.